Badminton is a great activity to increase your overall fitness and it keeps you on your toes so that you improve your speed and hand-eye coordination. It’s a fast paced game developing agility, strength, and intelligence. Of course, badminton is also a social activity, so you can play in single matches and double matches with friends and like-minded people. 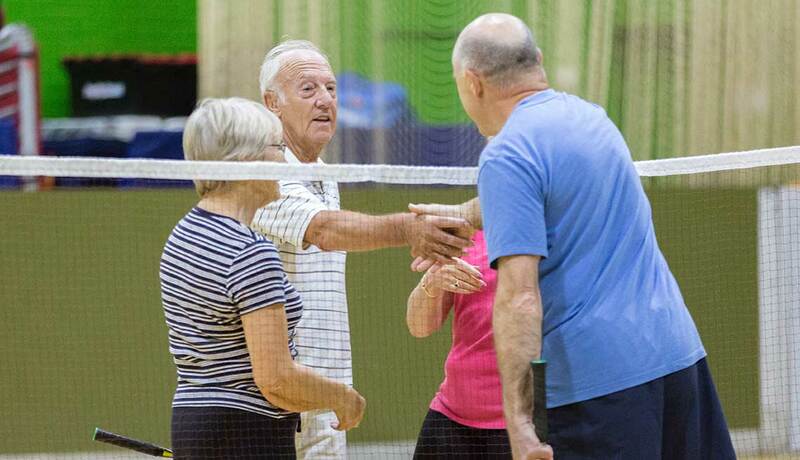 Whatever your reason for playing, be it fitness, health, to compete or just for fun…it’s easy to book a court and get playing here at our centre. 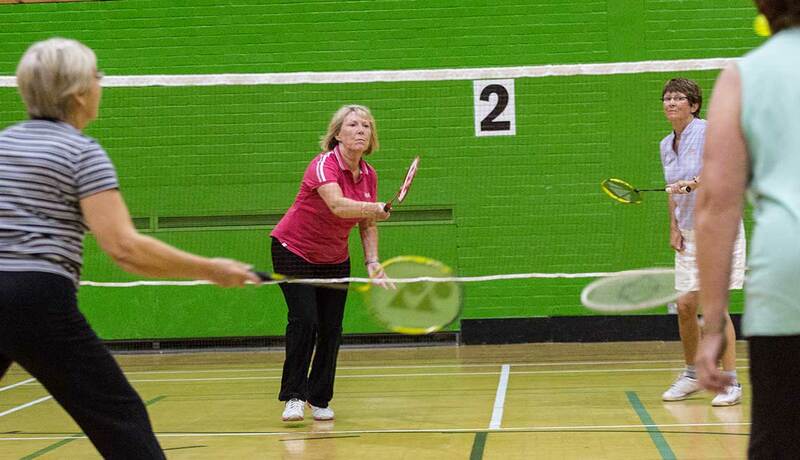 We have 5 badminton courts available for hire in our Main Sports Hall. 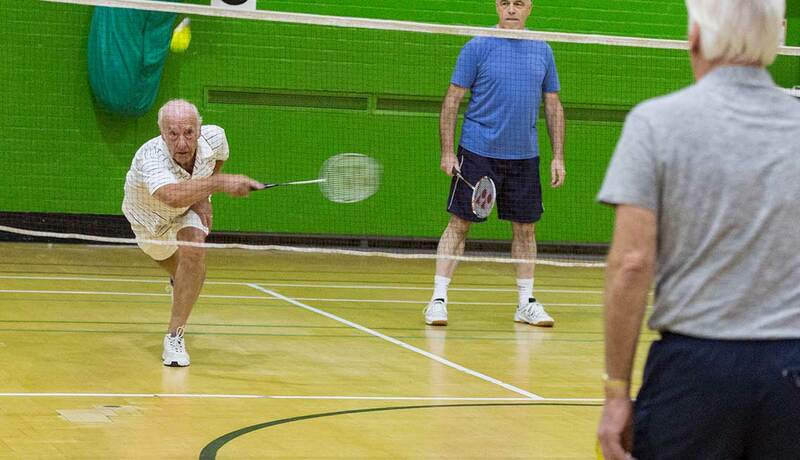 You can hire any of our badminton courts on a ‘pay & play’ basis. As you can play either singles or doubles it works out a great value social activity. 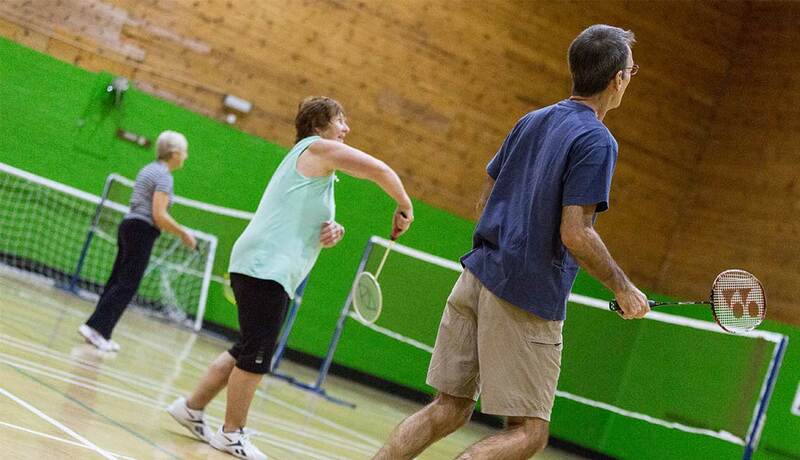 We operate a flexible approach to booking badminton courts, if the hall is available then we will set up a court for you. Younger children can also play short tennis which uses soft sponge balls. Our friendly and approachable staff will set up the badminton court for you before your arrival and equipment such as shuttlecocks and rackets are available to hire from reception. 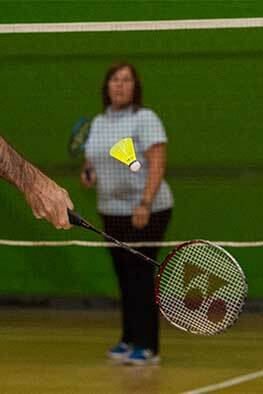 For details of badminton clubs that are located at Stocksbridge Community Leisure Centre please visit the clubs and associations section on the website. Your Gym, Your Gym and Swim and Your Leisure members get 20% discount.